Angelina Jolie and Brad Pitt together with the complete cast of her directorial debut “In The Land Of Blood And Honey” were attending the Cinema for Peace Gala at the Konzerthaus Am Gendarmenmarkt tonight during this year’s Berlinale. The movie was honored with the “Cinema for Peace Honorary Award for Opposing War and Genocide”. The film is set in Sarajevo against the back drop of the Bosnian War that tore the Balkan region apart in the 1990’s. The movie tell the story of Danijel (Goran Kostić), a soldier fighting for the Bosnian Serbs, re-encounters Ajla (Zana Marjanović), a Bosniak woman he was involved with before the war, and who is now a captive in the camp he oversees. 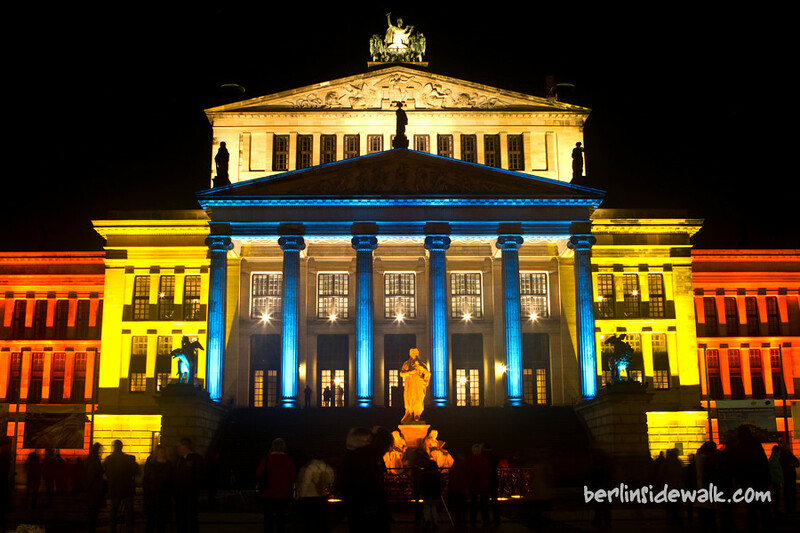 The Festival of Lights has finally ended and during the last two weeks, I took a couple of pictures from Berlin’s most known Landmarks. Sadly, due to restoration works, the Victory Column wasn’t illuminated this year, but I got some nice shots from the Berliner Dom, Schloss Charlottenburg and the Brandenburger Tor. Again in 2010 more than 60 buildings will be illuminated during this years Festival of Lights. 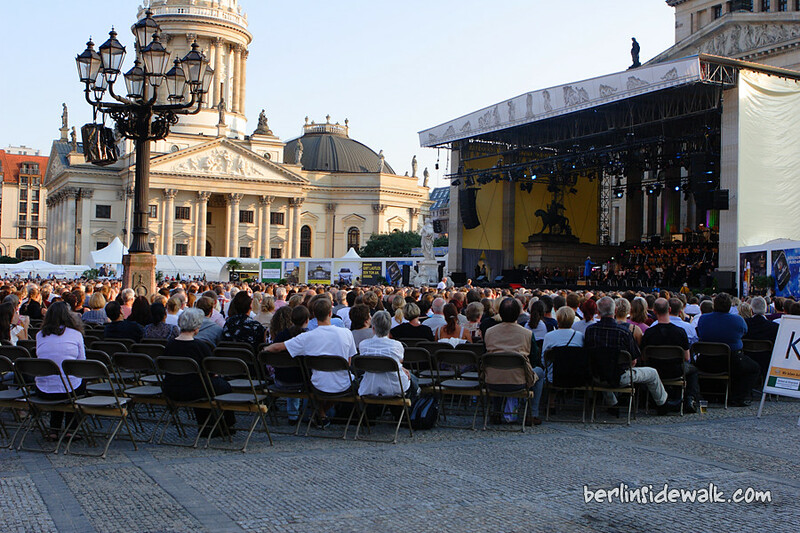 Many landmarks and buildings – including the Brandenburg Gate, Berlin Cathedral and the TV Tower – will be staged with light, events, projections and fireworks. The Potsdamer Platz will serve as the point of contact for visitors to get information about the locations and events of the Festival of Lights. 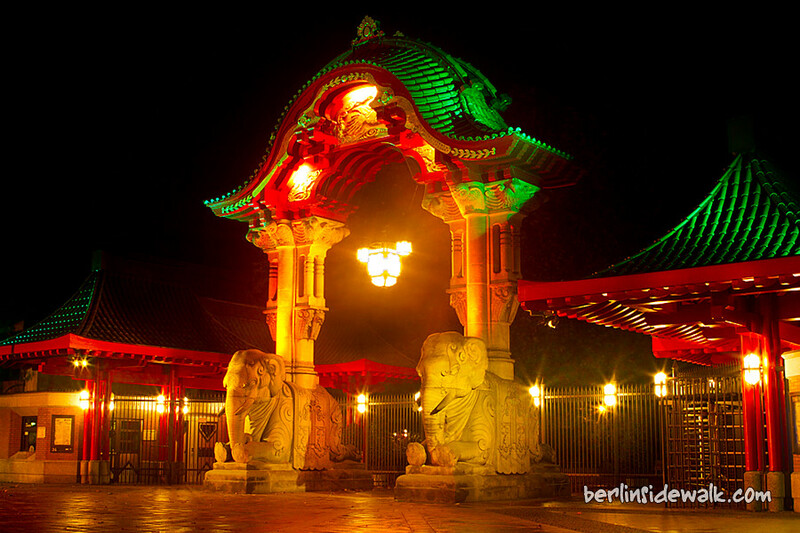 The Festival of Lights has become one of the most important international public events in Berlin. 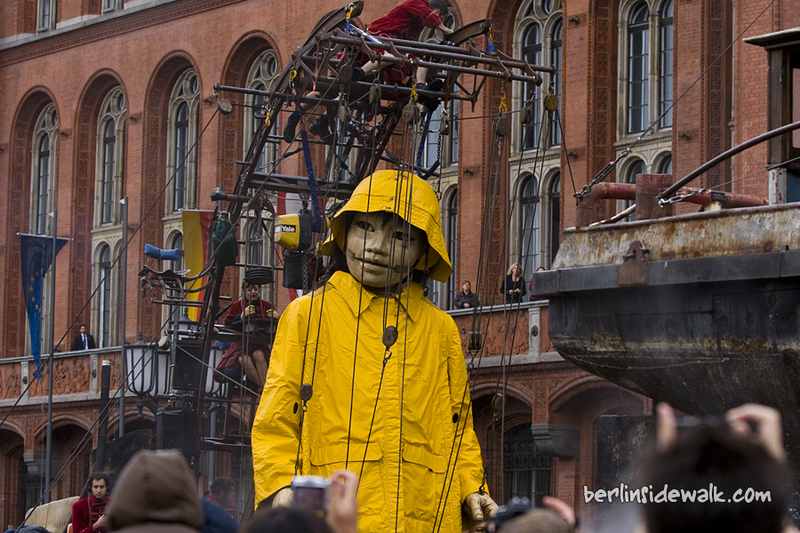 For nearly two weeks (From October 13th to October 24th 2010 from 7 pm to 12 am [core time]) , numerous illuminations and events transform the German capital into a sparkling metropolis, where Berlin’s world-famous landmarks, buildings and sites are the stars of the show.